And it’s a GameStop exclusive. A page for the game was found on the Xbox One store. Sorry PlayStation Vita owners, nothing for you. 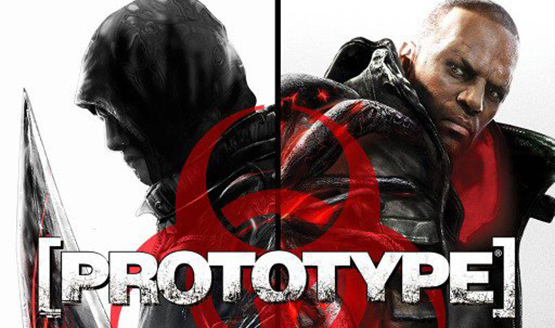 Prototype 2 will be releasing April 24, 2012 for the PlayStation 3, Xbox 360, and PC. Prototype 2 has only teased us with minimal details so far, but a new video gives us a preview of what it may look like on release day, in a mildly humorous way.